The times in which had to take our photos to be developed at a store are long past. We might not have the photo quality of yesteryear but it's undeniable that the image world has been through a huge boom with digital cameras and, now especially, smartphones. If there's handset with a high-quality camera, that has to be the iPhone, a device that you carry around in your pocket 24/7 and that allows you to capture any moment of your life. If you're not too good at photography, taking blurry, crooked or burnt pictures, there's no need to worry because there's nothing a decent photo editor can't fix. Furthermore, you won't have to pay a cent because you can find free versions that, despite including fewer functions than the pro versions you have to pay for, are more than enough to carry out the enhancements required. 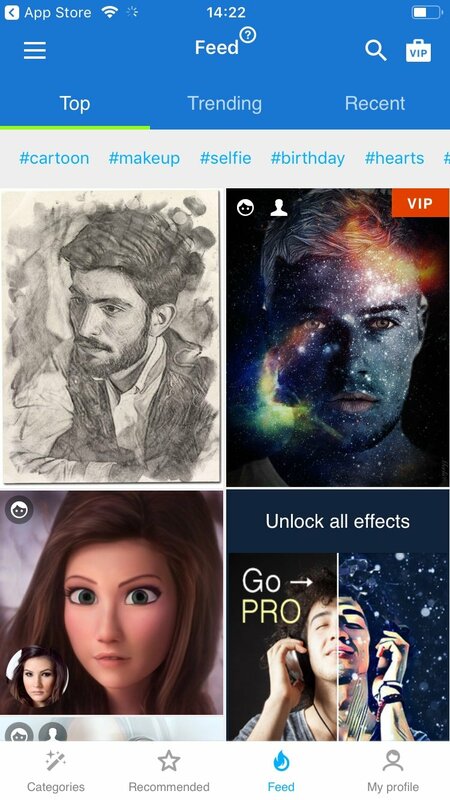 For such purpose, we introduce you to Photo Lab: Picture Editor, effects & fun face app, an application that comes along with over 800 fantastic functions for your photos, including realistic photo montages, beautiful filters, cute frames, face montages, templates to create cards, multiple effects, and collages. 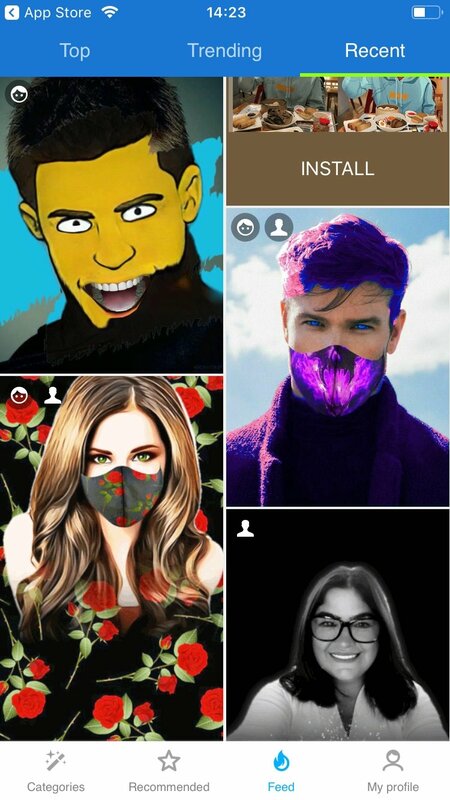 Photo montages with face detection. 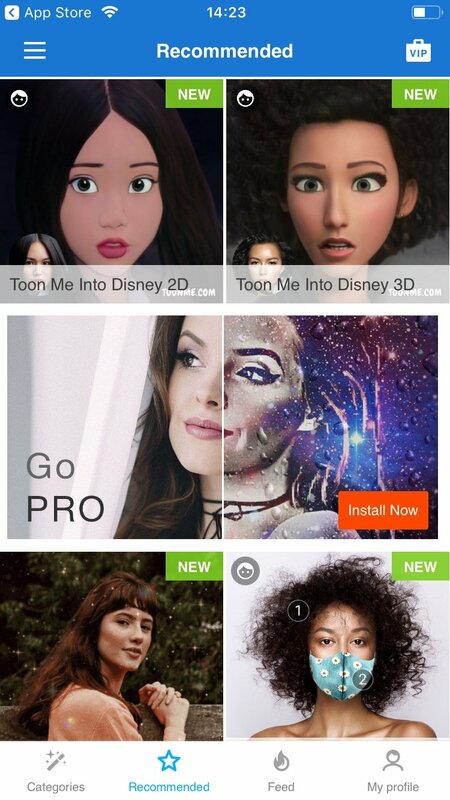 Realistic effects, such as placing your face on a bank note. 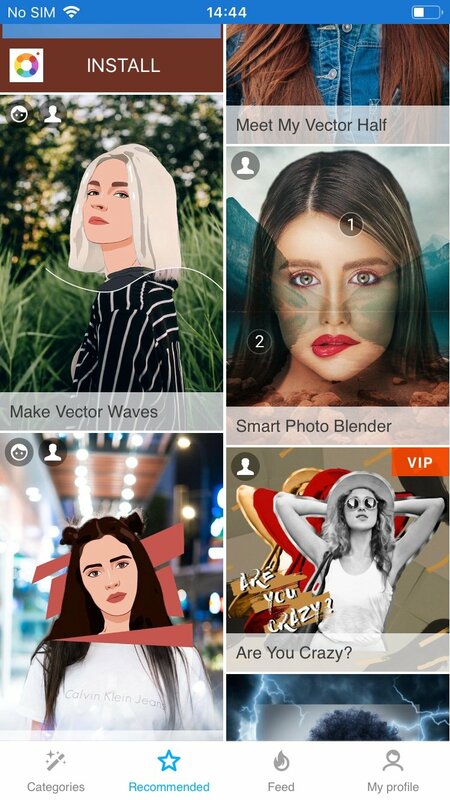 Make magazine-style collages with your favorite pictures. 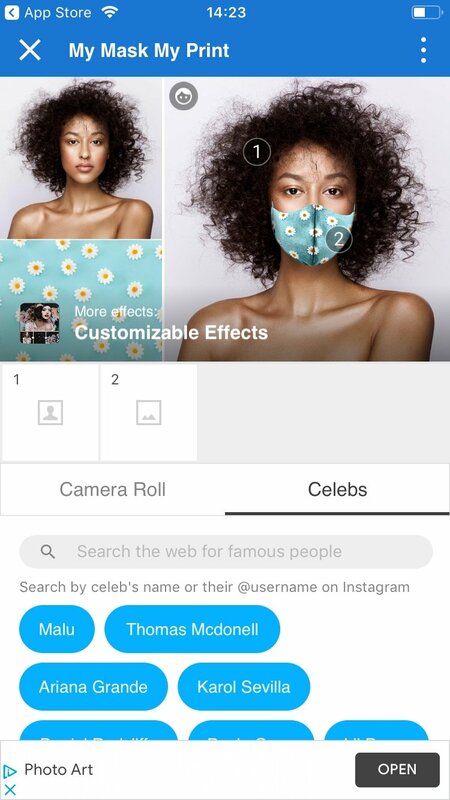 Save your creations in the native Camera app. 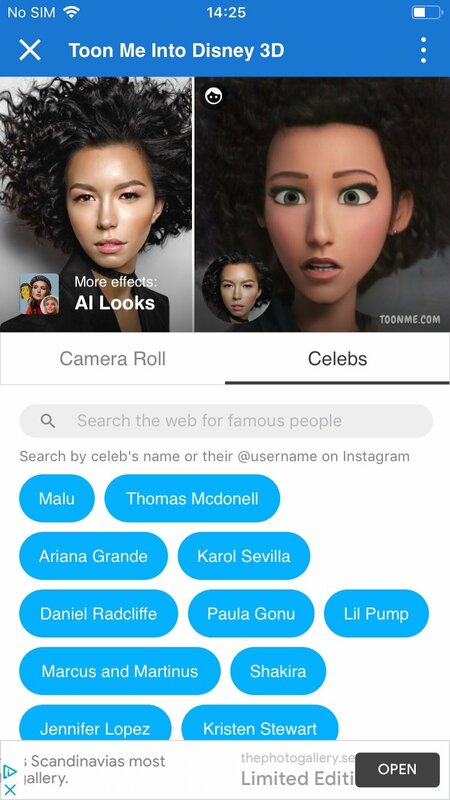 Easily share the results on social networks of the likes of Twitter, Facebook, and Instagram, or send them to your friends via WhatsApp. Although it could be improvable and easier to use, mainly due to its overloaded interface that requires time to get used to it, its wide range of options makes it well worth downloading.